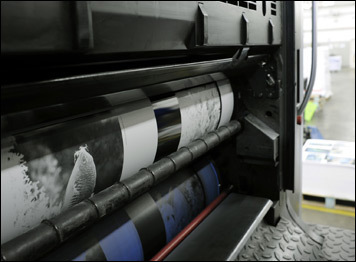 Today, nearly any printing project can be skillfully and professionally completed by Molnar Printing. Whether you are a school district, a commercial business, a national or local organization, a municipality, or a non-profit group, our prices remain competitive and affordable. Experience and a dedicated commitment to quality and service are our greatest assets. In addition, the collaboration of our craftsmanship and close-knit partnerships with specialized trade facilities enables us to accommodate even the most unique client requests. After working numerous years in the printing industry in the Pittsburgh area for companies such as Caslon Press, Pitt Photo Litho, and as a founding member of Associate Litho, Al Molnar established his own printing business in 1964.